We are offering a wide range of Bushing Winding Machine. The success of our customers is our success. True to this motto the Menzel Company was founded in 1925 and this is to what we hold on to as a family enterprise. We will convince you by innovative, reliable and economic machines as well as excellent service. Designing customized solutions and manufacturing bespoke machinery for the benefit of our customers is only one of our strengths. 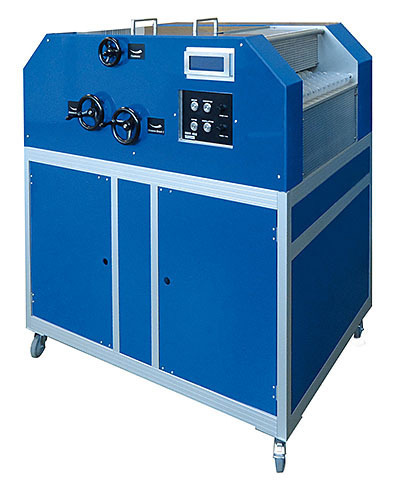 Looking for “Bushing Winding Machine”?